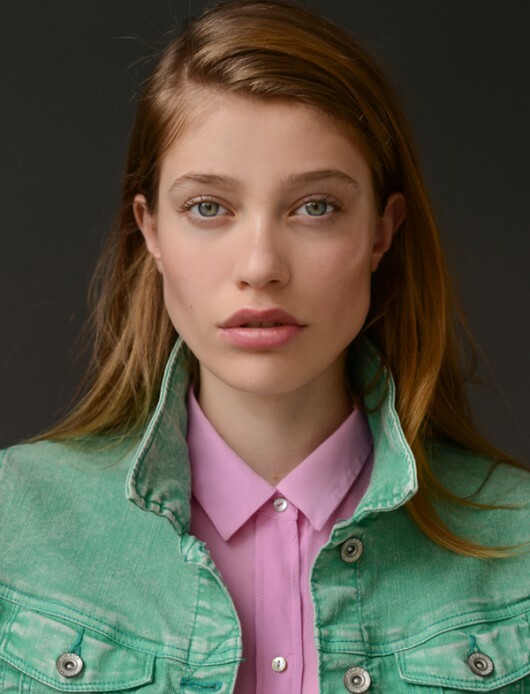 Myrthe has the beauty and the brains! 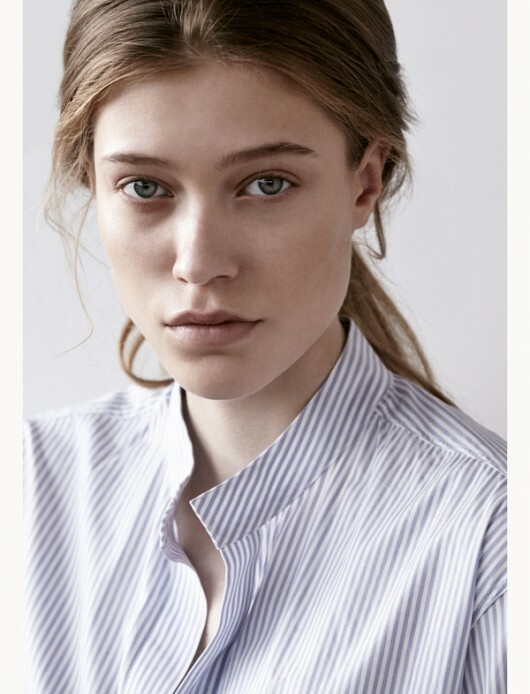 Next to her modeling career she studies Law at the University of Amsterdam. In her spare time Myrthe expresses her creativity through writing, singing and playing guitar. She stays in shape through sailing, surfing and going to the gym. 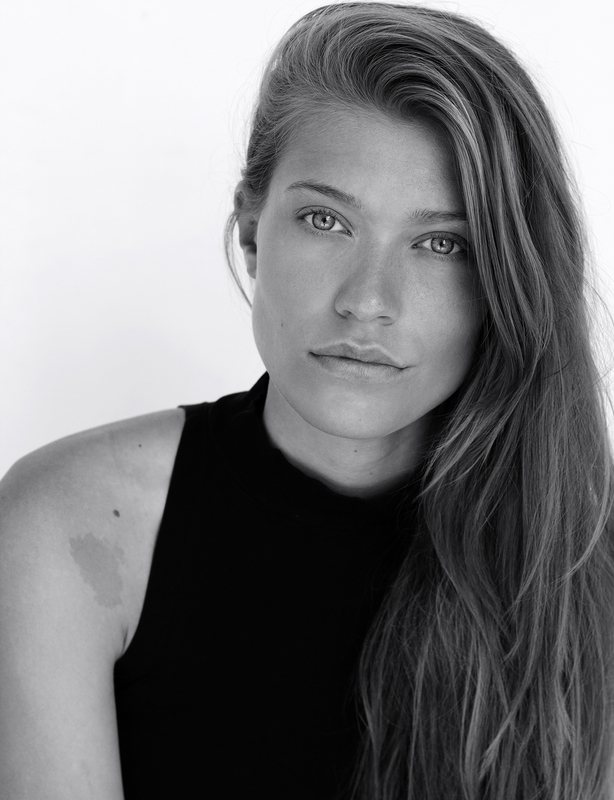 Last but not least, Myrthe wants to explore the world and therefore loves the traveling that comes with modeling.